The ambitious research goal of the DeepCA project is to create a theoretical and experimental foundation for a novel hybrid deep learning paradigm based on cellular automata and biological neural networks, in order to bridge the gap between neuroscience and deep learning towards self-learning devices that are significantly more efficient than the state-of-the-art. 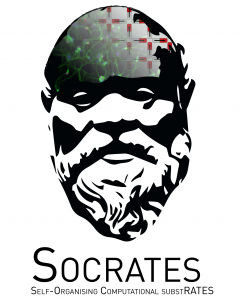 SOCRATES exploits novel substrates that support self-organization through local interactions to create a theoretical and experimental foundation for a new computing paradigm. Such a complex systems approach to analytics opens for a radical breakthrough in the field of computing, alleviating main problems of contemporary computer systems relating to energy efficiency, scalability, and self-learning. The investigates substrates include biological and artificial neural networks, and nanomagnetic systems. FELT engages in the interrelations and intersections that occur between human beings, living environments and machines (robots and artificial intelligence), relations on the edge of how we experience aliveness today. We aim at merging artistic strategies from bioart and techno-ecologies with contemporary perspectives on sensory experience and materiality in artistic production and research. Bioart explores the principles of phenomena associated with living systems. 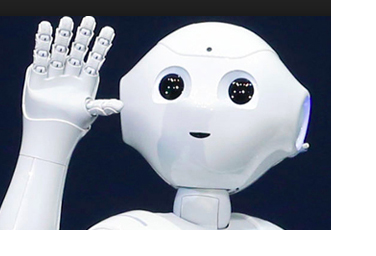 The blending of computer technology and robotics with biology is moving into the realm of constructing synthetic organisms and biological programming. Artistic responses vary from dystopian visions of total control to playful sci-fi utopian visions. In this project, we explore research dissemination and public engagement in the cyborg project, seeking to create a hybrid between a human and a machine. Our society and many of the systems that surround us are complex. Complex can be defined as “consisting of interconnected or interwoven parts”. To understand the behavior of a complex system we must understand not only the behavior of the parts but how they act together to form the behavior of the whole. Such emergent and self-organizing behavior is a bottom-up process. Plants are very efficient computing machines. They are able to sense diverse environmental conditions and quickly react through chemical and electrical signaling. In this project, we study an interface between plants and machines (a cybernetic plant), with the goal of augmenting the capabilities of plants towards the creation of plant biosensors. We implement a data acquisition system able to stimulate the plant through different electrical signals, as well as record the electrical activity of plants in response to changing electrical stimulations, light conditions, and chemicals. 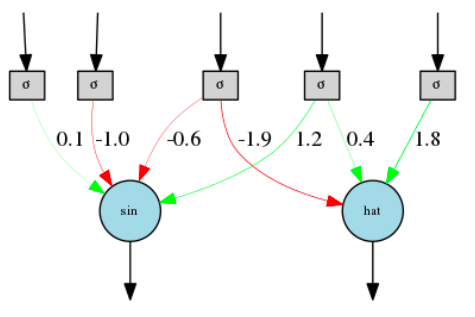 Recurrent neural networks (RNNs) have been a prominent concept within artificial intelligence. They are inspired by biological neural networks (BNNs) and provide an intuitive and abstract representation of how BNNs work. Derived from the more generic artificial neural networks (ANNs), the recurrent ones are meant to be used for temporal tasks, such as speech recognition, because they are capable of memorizing historic input. However, such networks are very time consuming to train as a result of their inherent nature. 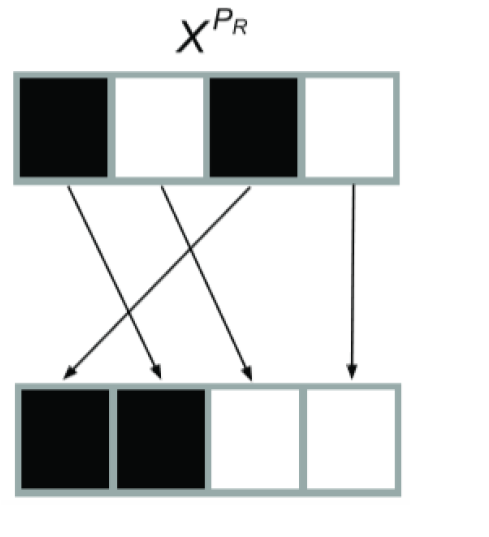 Recently, echo state networks and liquid state machines have been proposed as possible RNN alternatives, under the name of reservoir computing (RC). Reservoir computers are far easier to train. In this project, cellular automata (CAs) are used as a reservoir and are tested on the five-bit memory task (a well-known benchmark within the RC community). This work provides a method of mapping binary inputs from the task onto the automata and a recurrent architecture for handling the sequential aspects. Furthermore, a layered (deep) reservoir architecture is proposed. In this project, we propose a new principle of morphogenesis based on Compositional Pattern Producing Networks (CPPNs), an abstraction of development that has been able to produce complex structural motifs without local interactions. CPPNs are used as Cellular Automata genotypes and evolved with a NeuroEvolution of Augmenting Topologies (NEAT) algorithm. This allows complexification of genomes throughout evolution with phenotypes emerging from self-organisation through development based on local interactions. In this work, the problems of 2D pattern morphogenesis and replication are investigated. Results show that CA-NEAT is an appropriate means of approaching cellular systems engineering, especially for future applications where natural levels of complexity are targeted. Our robot Leonardo is used in many student projects spanning from robotic control, sensors and IoT, artificial intelligence, speech-to-text and text-to-speech, obstacle avoidance, storytelling and gesture recognition. In addition, our students are often invited to conferences, workshops and public presentations to show demos of applications or AI and robotics developed at OsloMet. We investigate the use of swarms of Thymio robots for different applications, spanning from collective art to self-organising ad-hoc networks.